Available - LPG Stoves in S.S. body available in single burner, double burner, triple burner and four burners. We are wholesale dealers of kerosene, GAS and electric appliances. 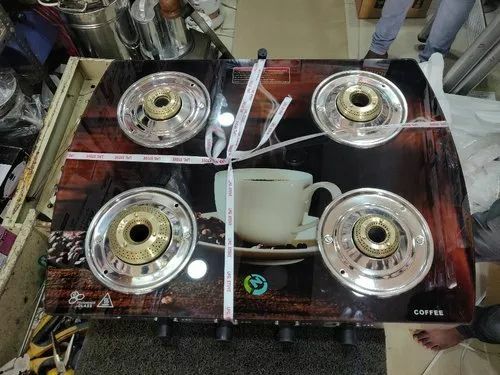 We deal in kerosene stoves and burners, LPG stoves, mixer grinder, commercial juicers, sandwich grillers and toasters, electric ovens, hot case, induction cookers, electric hot plates and electric kettles. Kalsi products like hand operated juices and mixies, mini grinding mill.